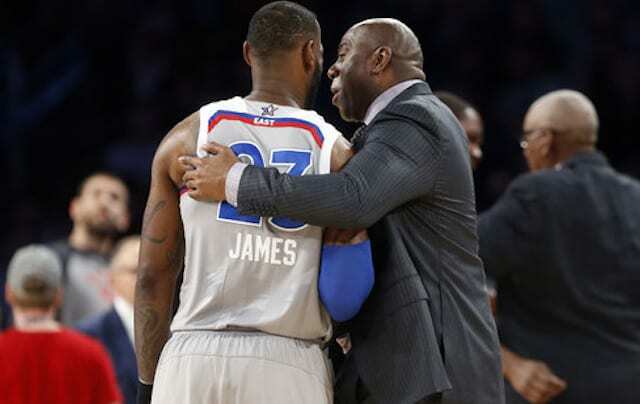 While LeBron James’ return to Cleveland undoubtedly dominated the headlines for the entire week, the Lakers did their part to remain rather high on the newswire as well, albeit for all the wrong reasons. 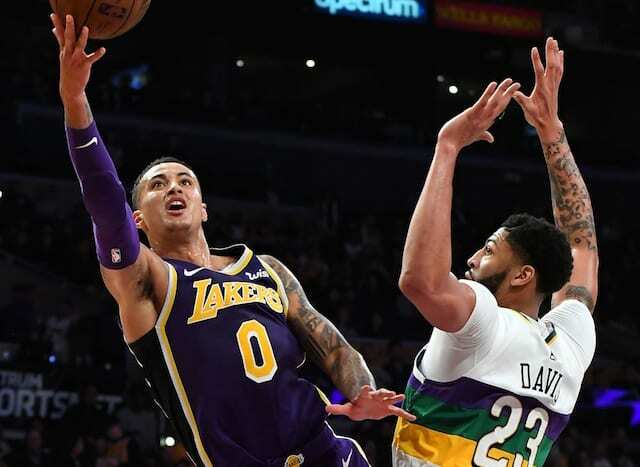 As if an uninspired third straight defeat at the hands of the Memphis Grizzlies was not enough to stir up the waters in Lakers Nation, the Lake Show turned in another poor fourth quarter en route to their fourth consecutive loss the other night in Houston. Many basketball heads are now debating whether or not it’s time for the Lakers to panic and simply put, what in the world is going on? Of course there’s also the side to all of this that says perhaps we all just need to relax and understand that the regular season is a marathon, not a sprint. On a much much lighter note, our very own Gary Lee had the opportunity to attend the Indiana Pacers game last Sunday night and sit courtside! Win or lose, I’m sure we’d all take that chance on the drop of a dime. Switching gears a bit, we’re all looking forward, perhaps too much so, to the epic Christmas Day game against the aforementioned LeBron James and his Miami Heat. We now have a glimpse of what Kobe may be wearing on his feet. 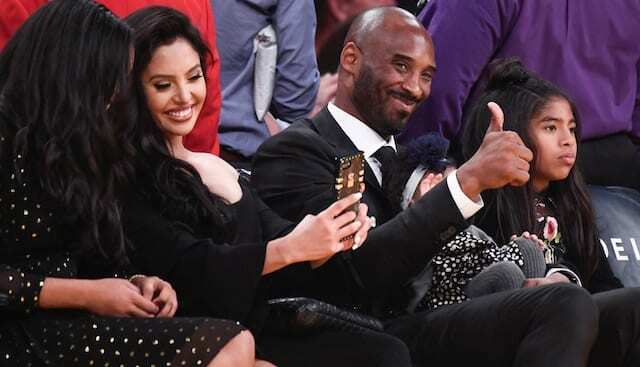 Mamba is slated to wear the Nike Zoom Kobe VI ‘Christmas’ and while many Laker fans will object to a pair of Kobe’s kicks being drenched in so much green, it is Christmas and we did beat them last year. On Black Friday, Nike released a very special edition pair of sneakers. The Nike 6.0 Dunk SE ‘DeLorean’, inspired by the classic film, “Back to the Future”, is very well-executed thematically. For any enthusiast of shoes and the trilogy starring Michael J. Fox and Christopher Lloyd, these kicks surely have to be a dream come true. A very limited number of pairs were released so they’re only available now through private sellers. We really might as well just start referring to the holidays and Jordan days as well. Special edition colorways and builds just continue to make all of our bank accounts feel that much more useless for holding money. We highlighted two pairs of XIII’s this week, the Air Jordan XIII ‘Flint’ and the Air Jordan XIII ‘Altitude’. This holiday shopping season is going to be incredible for Jordan Brand and Nike so stay tuned for more updates! A pair of kicks that won’t break the bank is the Nike Zoom KD III. However, that is not to say that they lack in quality or reliability at all. Nike does seem to be making a conscious effort to keep the cost of Kevin Durant’s kicks at an affordable level, but it’s mainly because the superstar is adamant about endorsing affordable shoes. Knowing the high-quality character that KD carries himself with, it’s not surprising to learn of that fact. 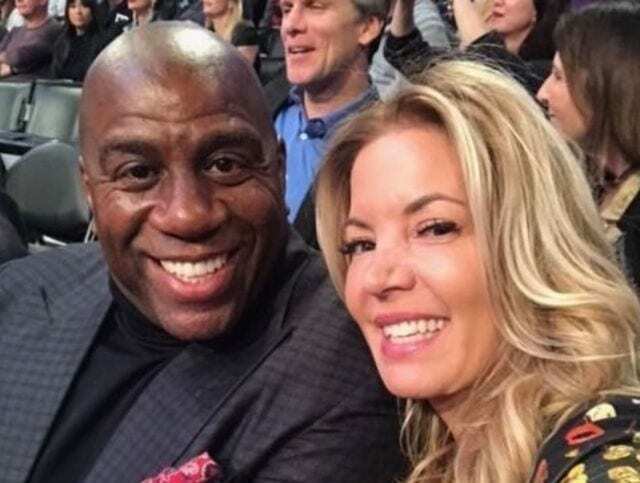 Need more Lakers news? Don’t stop here! Continue reading more hot Lakers stories from Lakers Nation!